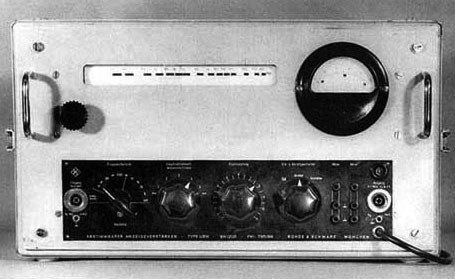 During the 1950s and late 1960s before the advent of affordable electronic instruments, the only organisations that could afford the cost of the equipment and space for dedicated electronic music studios were generally large educational establishments such as Columbia University (USA) or as in this case, national broadcasters such as the state run Westdeutscher Rundfunk (WDR) in Cologne – at the time the largest and wealthiest broadcaster in West Germany. The benefit for these organisations was, on one hand to have a local resource for electronic music and sound effects to use in broadcasting but also, for ‘nationalistic’ reasons; to be see as liberally progressive and technologically advanced. 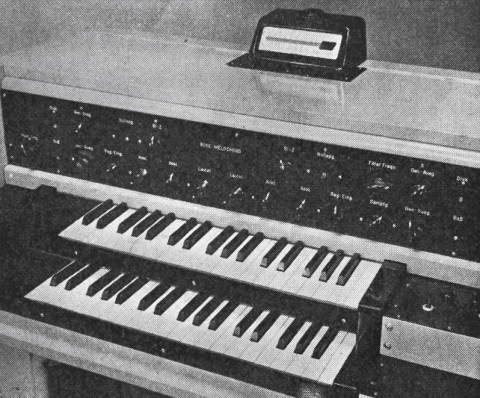 Electronic Music composers remained reliant on their patronage until modular synthesisers became available in the late 1960s. 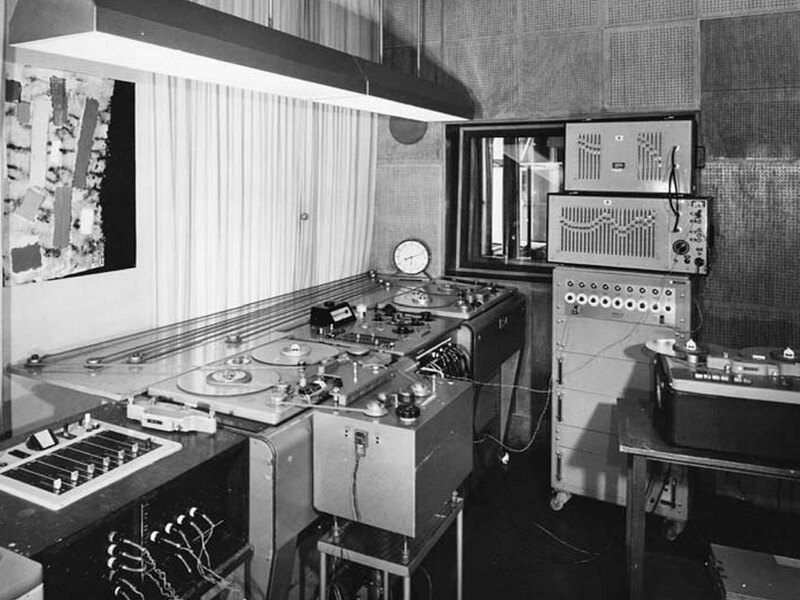 The Electronic Music Studio at Westdeutscher Rundfunk (WDR) in Cologne was founded by the composers Werner Meyer-Eppler, Robert Beyer, and Herbert Eimert (the studios first director) and was based on Meyer-Eppler’s ideas outlined in his 1949 book ‘Elektronische Klangerzeugung: Elektronische Musik und Synthetische Sprache’. 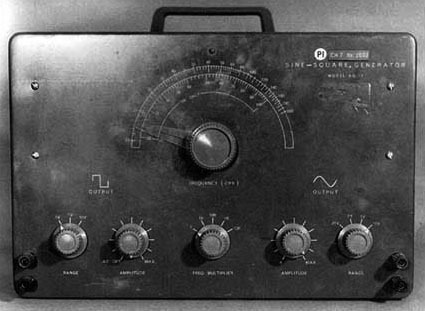 This thesis defined the ongoing theoretical character of the studio as being based around electronically synthesised sound – in sharp contrast to Schaeffer’s musique concrète acoustic approach at GRN in Paris. 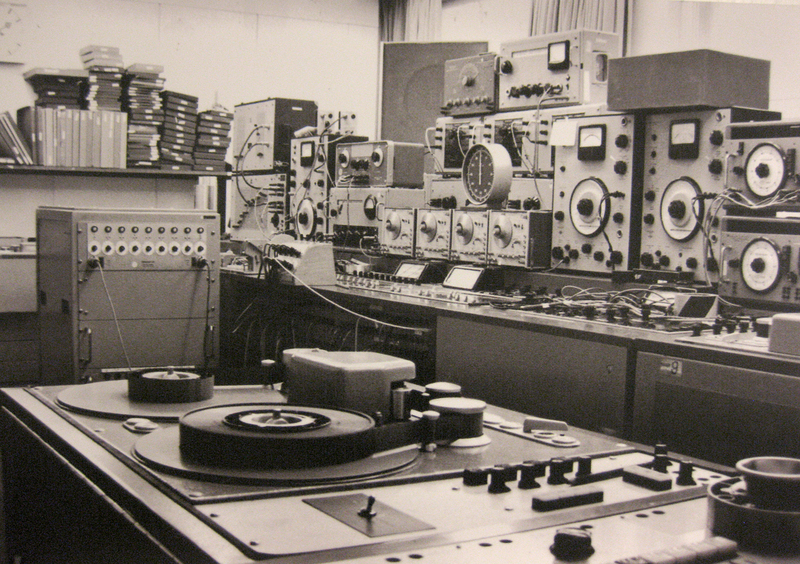 WDR is seen as the ‘Mother of all Electronic Music Studios’ because it quickly became a meeting place and forum for an international group of avant-garde composers including Ernst Krenek (Austria/USA), György Ligeti (Hungary), Franco Evangelisti (Italy), Cornelius Cardew (England), Mauricio Kagel (Argentina) and Nam June Paik (Korea) and Gottfried Michael Koenig who became the technical assistant at WDR and helped many composers create their pieces as well as writing many key pieces of electronic music at WDR (Klangfiguren II (1955), Essay (1957) and Terminus I (1962)). The pioneering work of previous composers has been somewhat overshadowed by the arrival of Karlheinz Stockhausen at WDR (who succeeded Eimert as director in 1962) in 1953 with pieces such as ‘Gesang der Junglinge‘ and Kontakte (1960) and Hymnen (1967) which became landmark works within the electronic music oeuvre. Filters: octave, third, radio drama (W49) filters. Echo and reverb chambers: the reverb chamber being a large empty room where sounds could be played through speakers and re-recorded with the room ambience added. 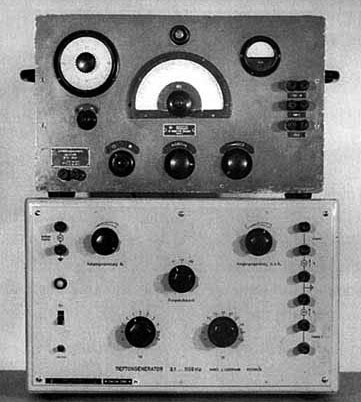 Tape Machines: several mono, 2-track and one 4-track (one of the earliest 4-track recorders made) tape recorders and a ‘Springer’ variable speed tape recorder with a rotating 6-fold playback head. 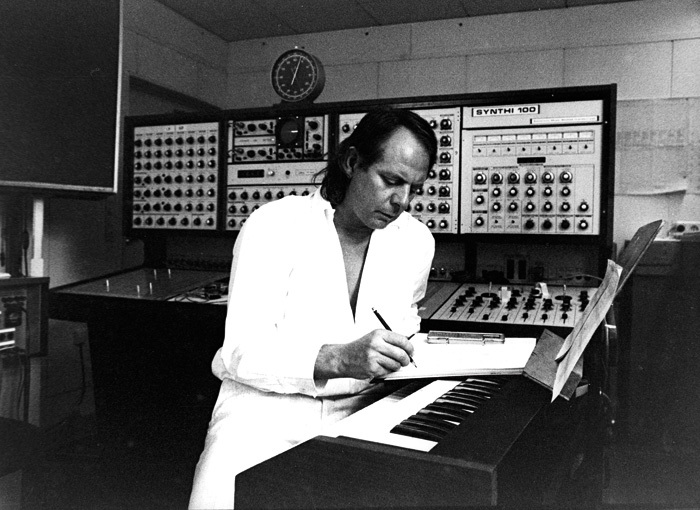 The equipment of the studio was updated to Stockhausen’s specifications in early 1970s to include what by then was standard voltage controlled modular synthesisers, including a large customised EMS Synthi 100. WDR studio remained in use until 2000 when it was closed though some of the original equipment was saved from destruction and is now stored in the basement of the WDR building in Cologne, Germany. Hello, just wondering who put this work together so that I can use them as a reference for an essay? Great piece, lots of useful information!